Welcome to our client portals! Here, you can connect with us to request an appointment, request refills, or order food and medications online for home delivery. Kalamazoo Animal Hospital app: A mobile platform where you can access your pet's reminders, and request food and medication refills, appointments, and full records. ePetHealth: A web-browser based site where you can access your pet's records and reminders and set your communication preferences for e-mails and texts. 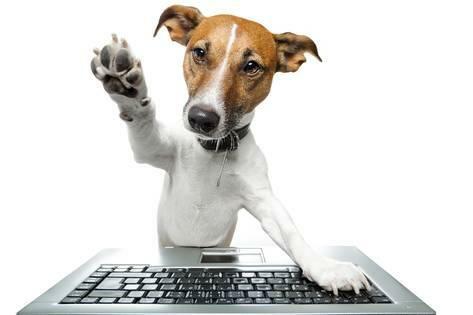 Order Hills Pet Food Online: Free & fast shipping.